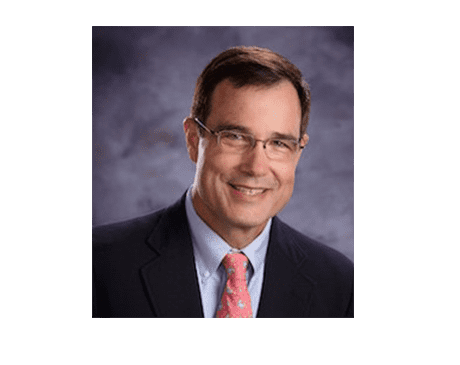 Dr. Louis E. Nelsen III is a caring and compassionate healthcare professional, offering some of the best obstetrical and gynecological care to women of the Shenandoah Valley today. Dr. Nelsen has called Rockingham County, Virginia home since 1995. He values every patient that walks through the doors of Shenandoah Women’s Health & The Spa at Shenandoah and has forged strong relationships with countless patients and their families during the 20 plus years he’s administered top quality women’s healthcare. Dr. Nelsen attended Hampden-Sydney College, graduating in 1983. He went on to Eastern Virginia Medical School from 1983-1986, finishing his studies as a member of the final accelerated three-year graduation program. He completed his residency training at Riverside Regional Medical Center in 1992 where his residency included two years of Family Practice and four years of Obstetrics and Gynecology. Dr. Nelsen has also participated in medical mission service trips to Honduras and Bolivia. A testament to his status as a mainstay in the community, Dr. Nelsen now provides the same adults with obstetrical and gynecological care that he helped deliver as babies early on in his career. He finds that opportunity, caring for the next generation of women, to be extremely rewarding.